"Domestic steel prices were in the range of Rs 42,000-44,000 per tonne depending upon various products. The hike in prices across products is about Rs 750 per tonne," said a JSW Steel source close to development. Globally, steel prices have risen on account of rise in iron ore prices--a key raw material used in the making of steel. The $40 per tonne hike in global steel prices has prompted domestic steel producers to raise prices in the domestic market even as local iron ore prices remain weak as against global ore. Global steel price trend is also firm due to falling production in China. 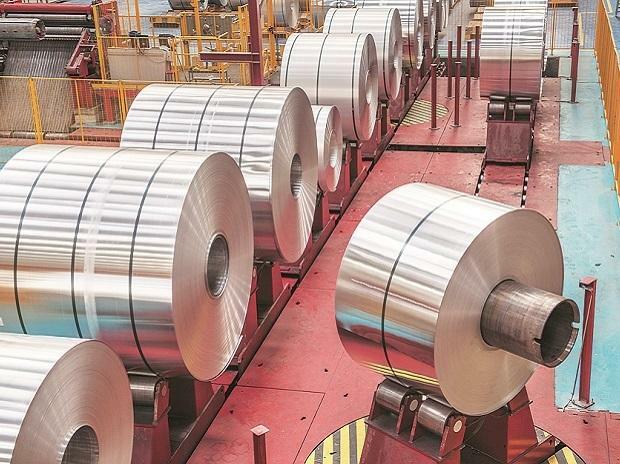 "We have a bullish outlook on domestic steel prices at-least for the next six months as global trend is positive and there is strong demand for steel in the domestic market," informed Seshagiri Rai, joint managing director and group chief financial officer of JSW Steel at the earnings conference held here on Wednesday.